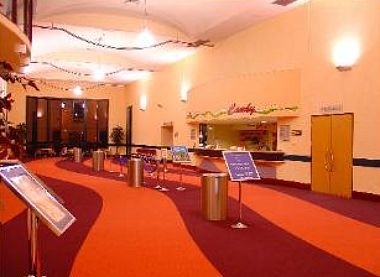 The Crossing Theatre is an impressive modern conference venue set on the banks of the picturesque Namoi River. 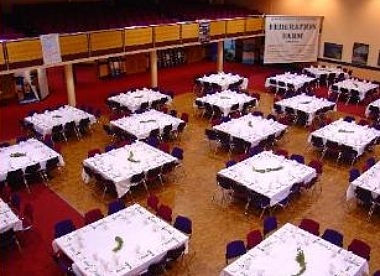 This distinctive purpose built centre is ideal for hosting small functions and meetings to major conferences and conventions. 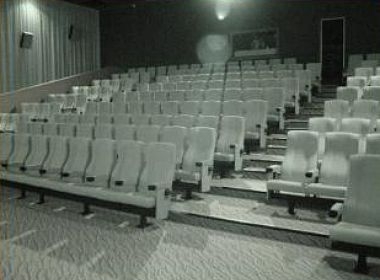 The Crossing Theatre is an $8 million state of the art complex and is a unique feature of regional New South Wales. The dedicated event management team at The Crossing Theatre will assist in all aspects of your function from the planning stages to a successful conclusion. 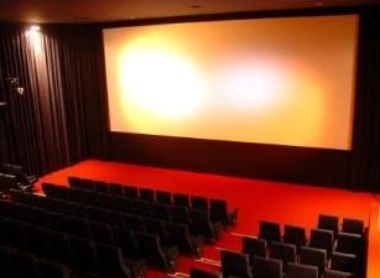 Utilise the versatile and spacious features of The Crossing Theatre to host an inspired, creative and spectacular event never to be forgotten. Concerts and live theatre productions are well catered for with a large equipped stage, state of the art sound & lighting and excellent multi level dressing room facilities. 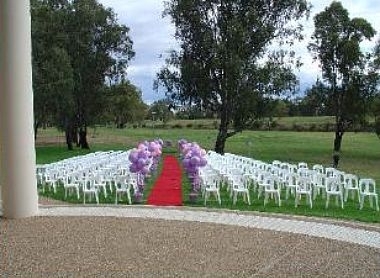 The Crossing Theatre is a multi-purpose and versatile venue catering to the needs of any function.